The collection for Galerie Italienne is a true testimony to his panache to create original, striking work.The Table from Mattia Bonetti proves it. 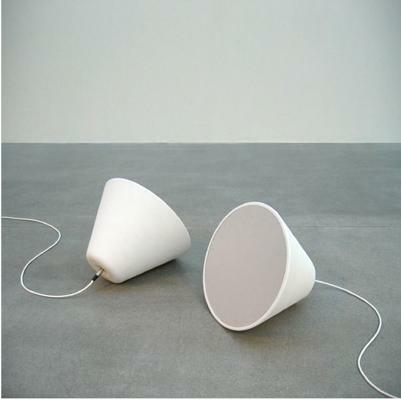 Mats Broberg and Johan Ridderstrale moved away from the black box-shaped speaker and created a set of white ceramic speakers utilising the symbol of sound as their inspiration. ‘It’s the universal icon of noise,’ says Ridderstrale of the truncated cone shape, which sits at the perfect angle to produce optimum sound. Broberg Ridderstrale. Just an amaising design with curved plywood frame, wengè or white ribbed effect laminate finish door with gentle rose motifs. 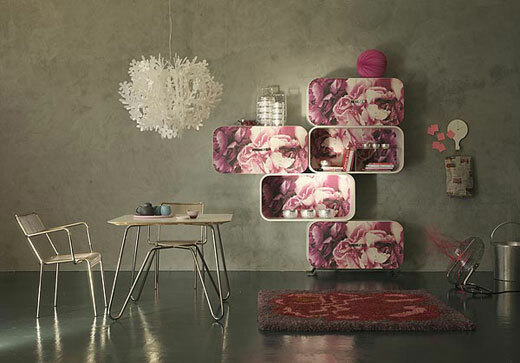 Paola Navone. A generously proportioned upholstery system or extended long sofa Slouch; it is upholstered in either quilted leather or quilted fabric which refers to the Honeycomb Prints on Tom Dixon‘s laminate collection . 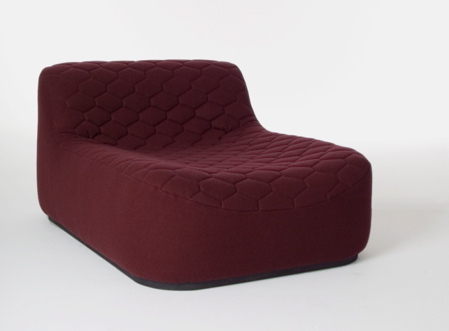 The quilted pattern of the material was borrowed from high performance British sports and outdoor apparel, combining comfort with padding to create an extra plush seat. The talent and her experience has come up with some beautiflu designs in glassware. For example this lamp is unique with it’s fine and perfect lines that is a true elegance model. Alison Berger . 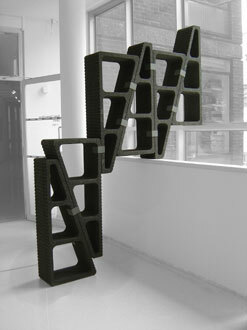 Modular shelving that does not require anchoring into your walls, floors, or ceilings. A shelving system that expands and contracts to fill different size gaps. Peter Marigold. Simple yet lovely button plates by Dutch designer Kiki Von Eijk inspired by a box of her grandmother’s buttons. A unique design with personality.